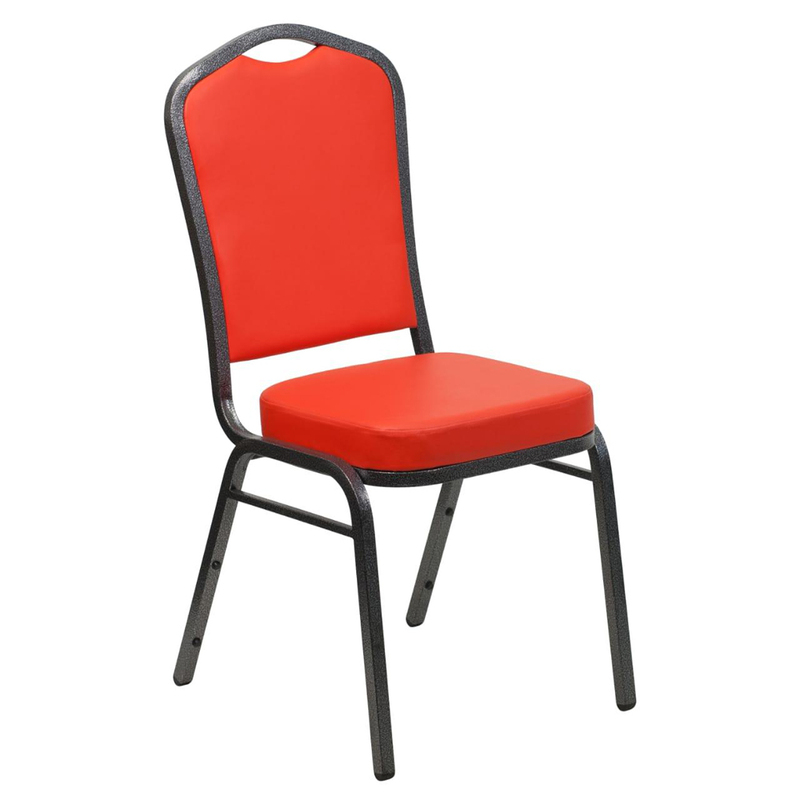 Office Visitors Chair is the best suitable for reception area of companies, hotels, offices and restaurants for providing sitting arrangement to the visitors. 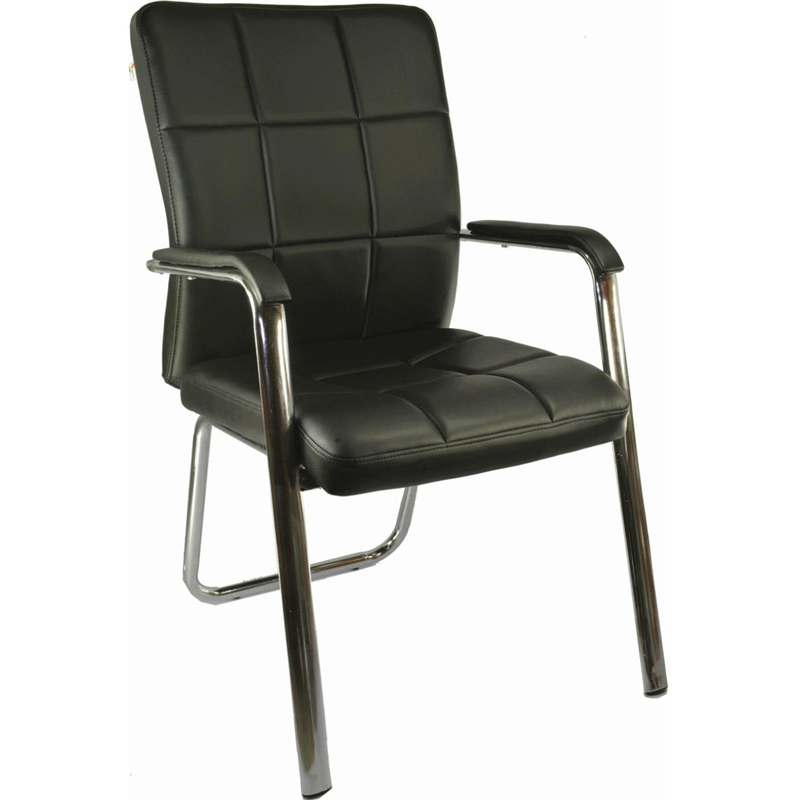 It is made of heavy duty steel structure, padded seat & back support with leather sheet covering. This chair comes with rubber shoes at legs for skid-resistance and also prevents the floor from scratch. It comes with large seat and high back rest for comfortable sitting. 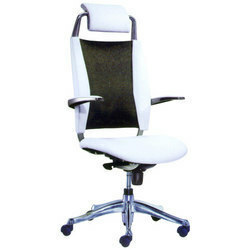 In addition, this Office Visitors Chair is designed by keeping track with latest market trends by our skilled craftsmen.